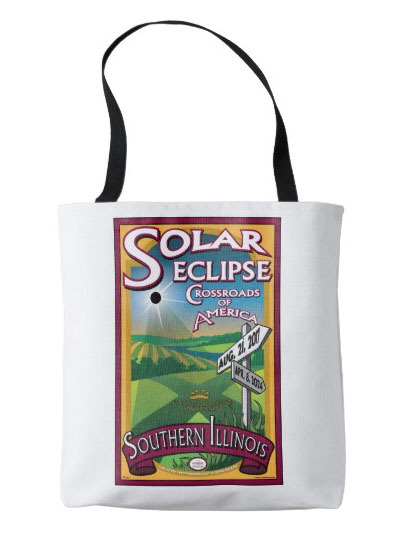 Eager for shirts and totebags with my popular 2017 Total Solar Eclipse posters designs? where you can order a dozen designs in hundreds of styles. Find shirts for as little as $29 and totes for $25. 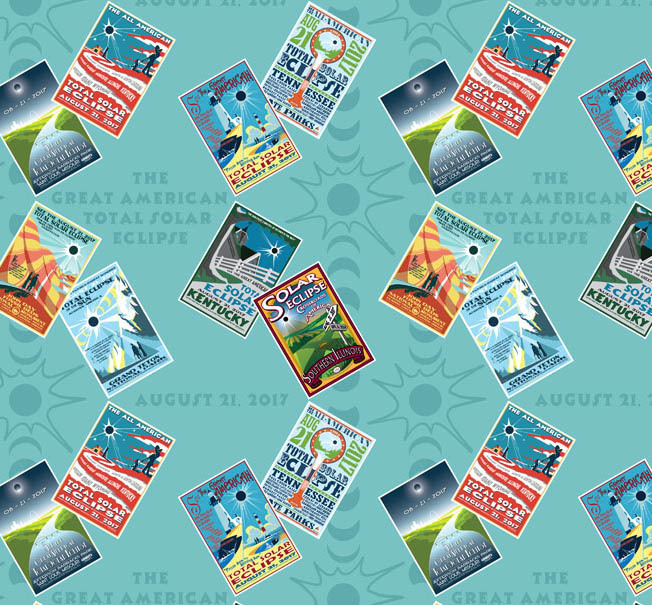 You can also order my special solar eclipse fabric at Spoonflower.com.